The Bella Luna redefines upscale. This is your chance to live in the lap of luxury. 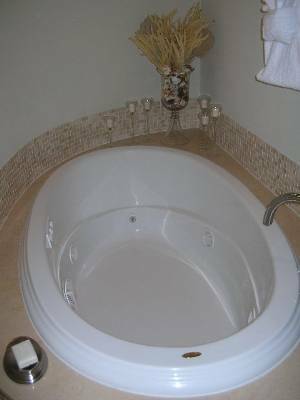 There are 4 brilliantly designed pools, including 1 heated indoor pool and 1 heated outdoor pool. The fitness center is like none other with individual flat screens for each piece of cardio equipment. 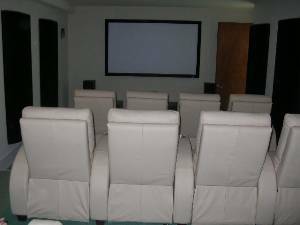 Additionally, we have a movie theatre for your private screening. 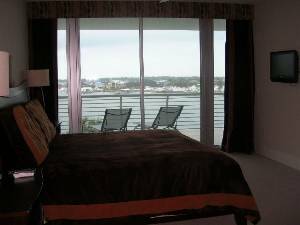 Each of our condos have breathtaking views of Ole River and Wolf Bay, impressing for even the die hard beach front lover. 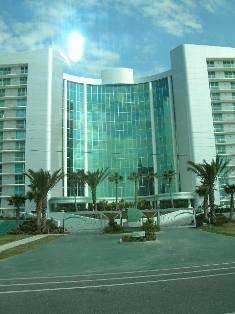 Not that the beach is far away, it is just across the street and there are beautiful views of the gulf as well (Its just a plus). We "almost" guarantee that you will see dolphins play in the marina from your oversized balcony. 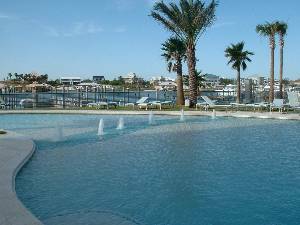 Free Internet, Heated Pools, Onsite Movie Theatre, Onsite Marina, Across the Street from the White Sandy Beaches, Walk to the Famous Flora Bama and More! 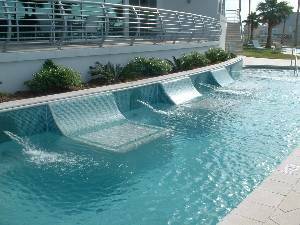 1 of 4 Fabulously Designed Pools. Enjoy a cold drink on a hot summer day! 1 of 4 Fabulously Designed Pools. Does it get much better than this? Movie Theatre Onsite for your personal screenings. 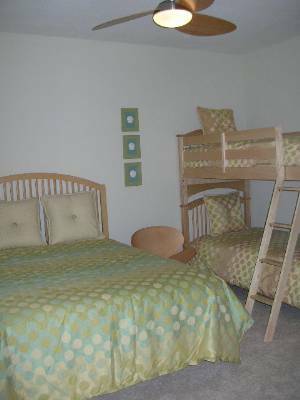 This Large Guest Bedroom has Ample Room for 4! Look at the View From this Master Suite! Complete with a Lounging Couch. Live in the Lap of Luxury. These Appliances are Chef quality. Deposit: $200 if arriving more than 30 days. Full Amount if arriving within 30 Days. 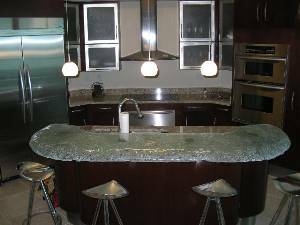 Cancellations and Refunds: 30 Day Cancellation with a Full Refund minus $25 Reservation Fee.